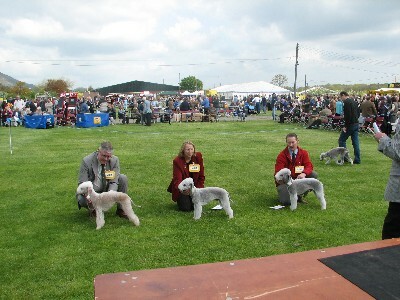 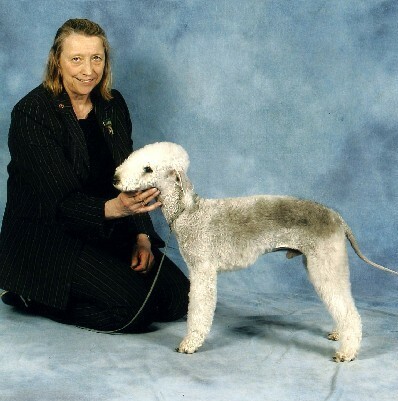 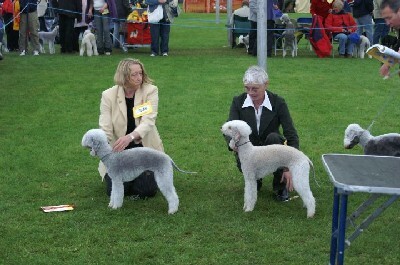 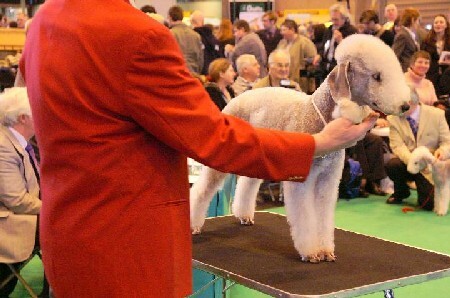 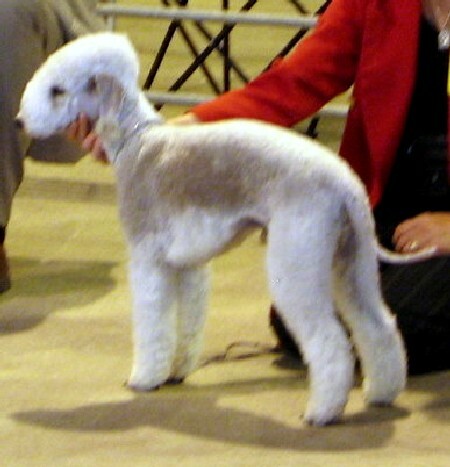 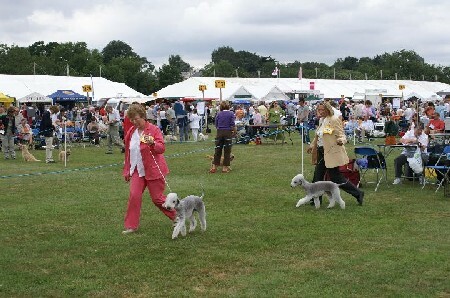 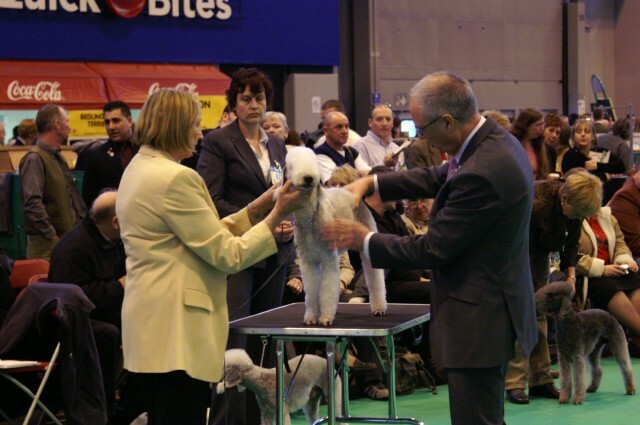 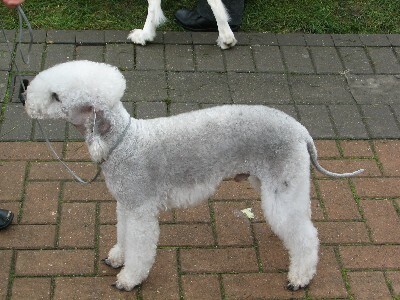 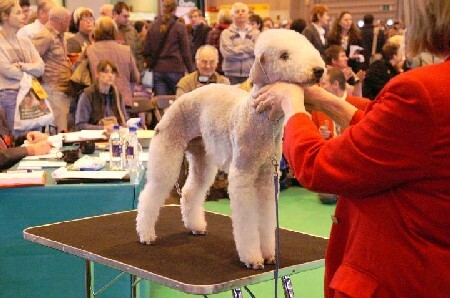 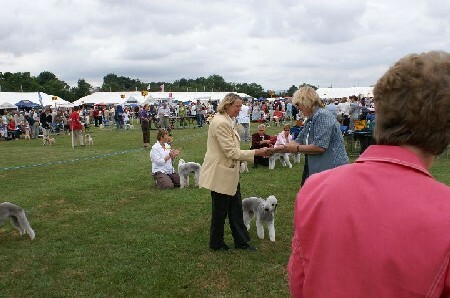 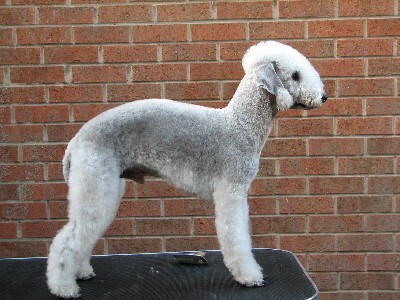 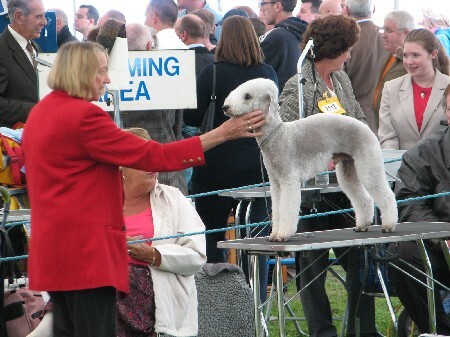 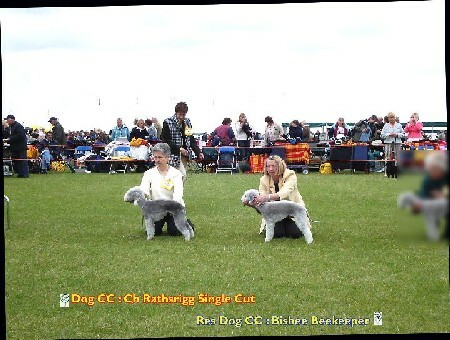 National Terrier 2005 where he won first place in Puppy Dog - Judge Mr R Garbutt. 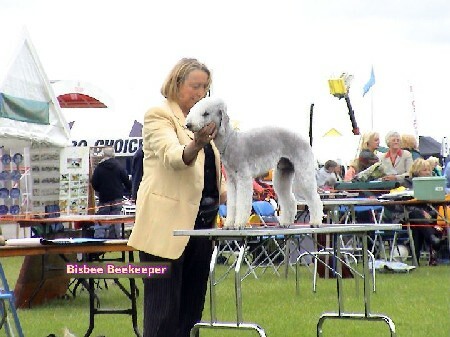 Bisbee Beekeeper, known to us as Wilco, was born on 27th June 2004. 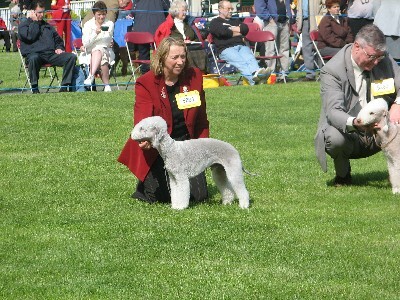 His mother is Bisbee Beeswing and his father is Champion Mollora Ladida Crackerjack. 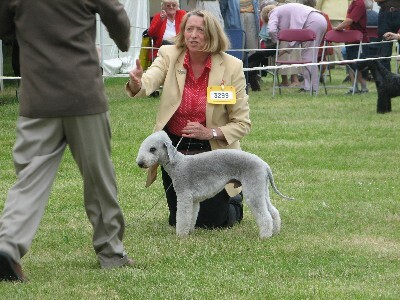 In his short career to date he has won two BPIB - Southern Counties (Judge Christine Bell) and MBTC (Judge Stuart Yearley). 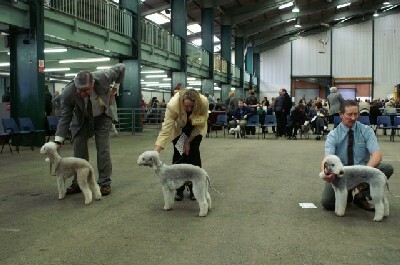 Where he took the Reserve Dog Challenge Certificate from Junior Class.